Engaging potential customers online isn’t just about marketing… it’s a science. 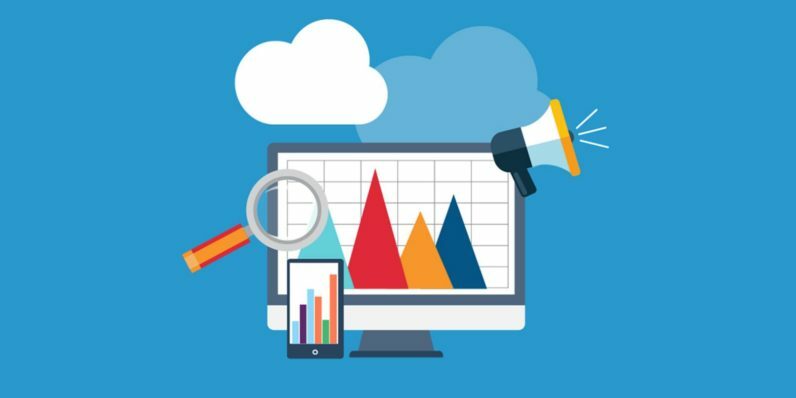 Loads of data and analytics tools are available to help you effectively reach potential customers, and this Marketing Analytics Mastery course bundle is key to deciphering it all. Earn your online marketing stripes for over 90 percent from TNW Deals. This bundle covers 62 hours of instruction, diving into the marketing tools essential for managing a business’ growth. You’ll go inside Google Adwords as you explore network campaigning, video campaigns, and extensions, plus get a full overview of Google Analytics to track and analyze all your data. And with Google Charts, you’ll learn to present all that data in clean, relatable charts and graphs. Your training will also lead you through the advantages of Salesforce, a suite of business apps that lets you monitor and manage every aspect of business growth. You’ll have all the tools for generating and converting sales leads—creating support tickets, maximizing channel marketing, and digging deep into your analytics. Make your company great or become a highly-coveted specialist with this Marketing Analytics Mastery instruction, available for only $39 for a limited time.